HomeCooking AppliancesInstant Egg BoilerWhy Hard Boiled Eggs are a Healthy Breakfast Option? 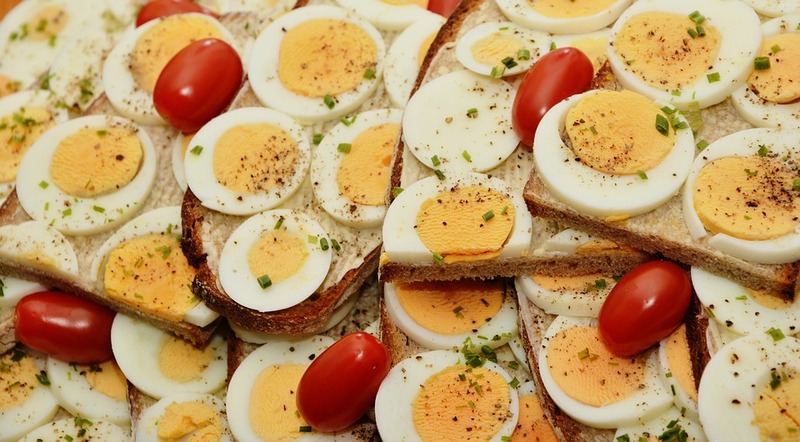 Why Hard Boiled Eggs are a Healthy Breakfast Option? Eating a healthy breakfast is probably the last thing that comes to your mind on a busy morning. Skipping breakfast, however, not only causes weight gain but also hampers your memory. A healthy and easy breakfast option that you can follow is eating hard boiled eggs for breakfast. Hard boiled egg not only helps you to shed extra kilos but also supplies with essential nutrients to kick-start your day. 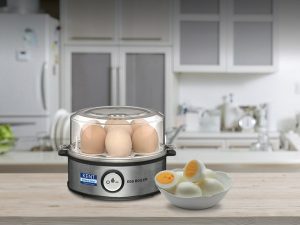 With the availability of KENT Instant Egg Boiler, preparing perfect hard boiled eggs is no longer a problem. In this blog, we discuss 5 reasons to eat eggs in the morning if you want to lose weight. The presence of essential amino acids makes it easy for your body to use the proteins in eggs for maintenance. As eggs are high in protein, these can help to boost metabolism by up to 80-100 calories, thereby boosting your metabolism. Eggs also contain mono and polyunsaturated fats which reduce the absorption of cholesterol. Eggs are low in calories and contain only 78 calories along with the yolk. However, you can do away with the egg yolk if you want to lose some extra pounds fast. For a wholesome meal in the morning, you can include 2-4 eggs in your breakfast, which contain less than 240 calories. Eggs help you stay full for a longer period of time, which will help you stay away from hunger pangs. The reason is eggs are a great source of proteins and also highly satiating. The high stative value of eggs reduce your appetite and also increase fullness to help you avoid hunger pangs. Eggs increase the levels of HDL (high density lipoprotein), which is known as good cholesterol. People with a higher level of HDL are at a lower risk of developing heart diseases and other serious health problems. 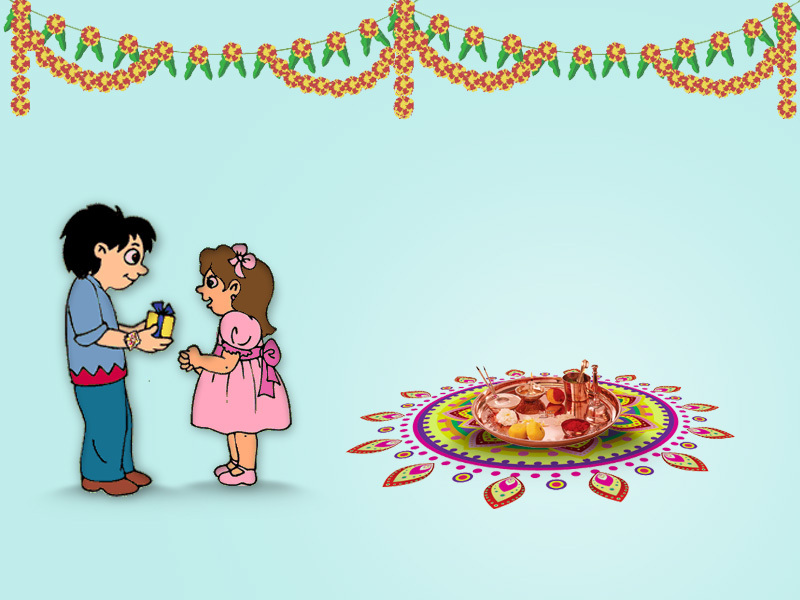 Eating two eggs a day can help in increasing your HDL level to a great extent. Eggs contain two essential antioxidants – lutein and zeaxanthin. These antioxidants are linked to keeping your eyes healthy and safe from damage. These antioxidants protect your eyes from the harm caused by UV rays. 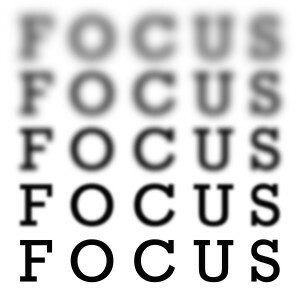 In addition, eggs also reduce the chances of developing cataract at an early age. Considering the advantages mentioned above, it is safe to say that eggs are a great source of nutrients. If you don’t have time to prepare a cooked breakfast, you can always eat some boiled eggs. All you need to do is use the KENT Instant Egg Boiler. You can also easily carry this automatic egg boiler to hostels and hotel rooms. If you want to know more about KENT Instant Egg Boiler, click here.